The PostBase Qi3 is a low volume-franking machine manufactured by Francotype Postalia (FP). It comes with Mailmark, Royal Mails latest technology, meaning you can frank the new 2D mark as well as access the latest franking rates. The Qi3 also includes Smart Meter technology which gives you access to VAT services and smart blue ink when franking, this franking machine is one of the few that has both the Mailmark and the Smart Meter technology. 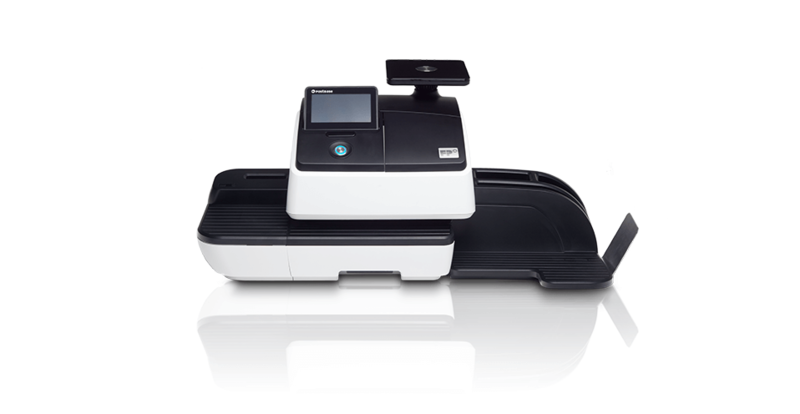 The Qi3 can be used straight out of the box and is very versatile as there are many upgrades available that can increase the speed of the machine as well as software add-ons, these additional extras make it a fantastic franking machine for any small, growing business as you can upgrade the machine as your business and mail output increases. This entry level machine can process up to 30 letters per minute, can manage 10 accounts and has a built in weighing scale to making franking easy and hassle free. There are three speed settings and extra options such as an automatic feeder are available too. The standard Qi3 has been designed to provide flexibility, perfect for a business whose mail volume is likely to increase, it has a colour touch screen and is even available in 5 colours so it will look smart in your office. You can also connect your Qi3 to wifi or via LAN for high speed connection and it is compatible with Navigator Plus which gives you access to more detailed mailing reports. The Qi3 has been designed to be small in size and very quiet so that it can be used in any office environment without causing disruption or taking up a lot of space. The Qi3 is able to frank onto envelopes that are up to 10mm thick, has a label dispenser for thicker envelopes and parcels, there is also a letter tray to keep everything neat and contained to one area. To buy the Qi3 outright would cost around £1,000 or you could rent it for approximately £20 a month. 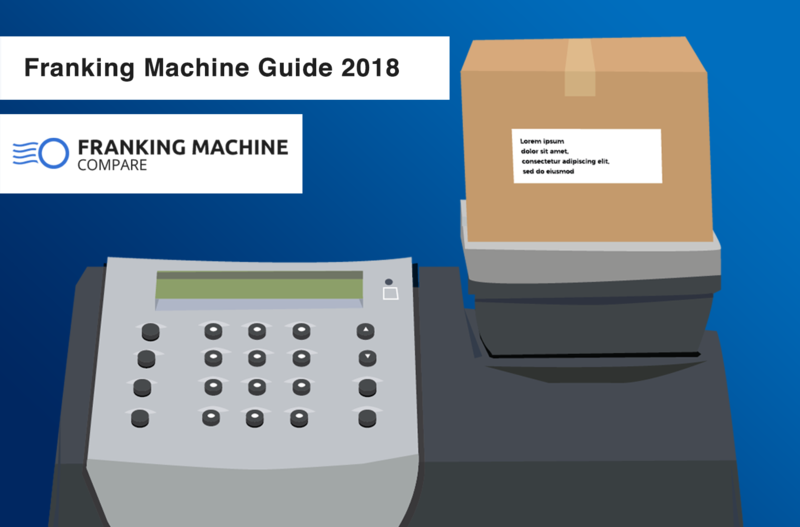 There are pros and cons to buying and renting franking machines but either way you will be saving money as every piece of mail you send will be at a discounted price when using a franking machine. The prices here are a rough estimate for this model, if you think this franking machine would suit your businesses needs the best next step is to request a quote from us to get more information and an accurate price. The colour touch screen is 4.3” in size. This is one of the most flexible and adaptable franking machines available on the market, the Qi3 can grow alongside your business ensuring you are always getting the best results and prices when franking. 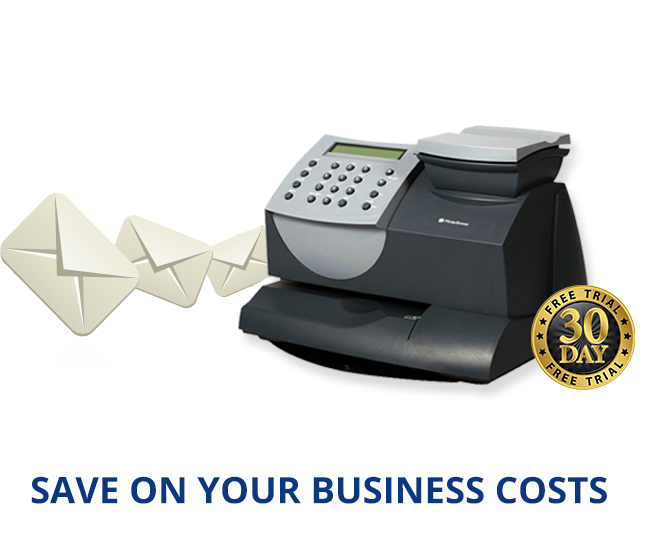 This is a huge bonus as when you are using a franking machine and your business grows with the Qi3 you won’t have to go through the hassle of updating or buying a new machine you can simply add upgrades and software add-ons to increase the machine’s ability. The standard Qi3 is compact, quiet and efficient, it can be used in any office and will always provide you with the best, most up to date prices using Mailmark technology. 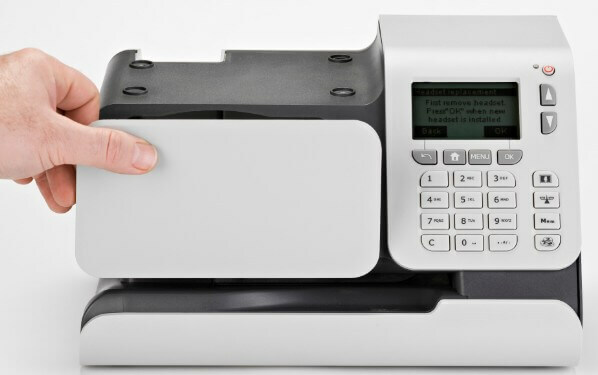 Overall the Qi3 is great first franking machine for any business, it has a stylish appearance, up to date technology and plenty of great features.